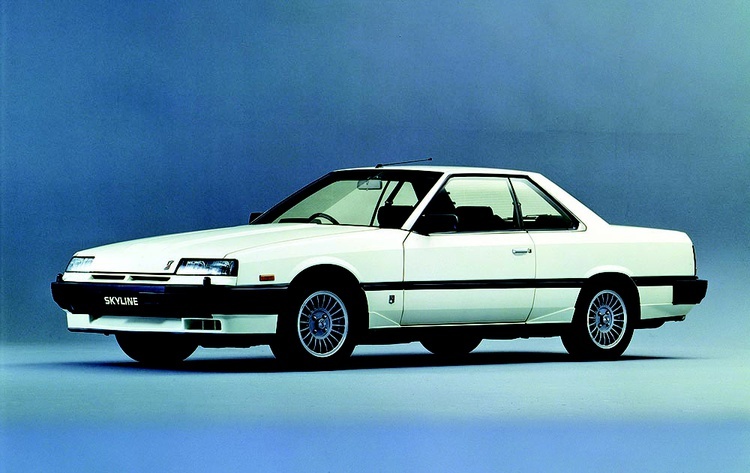 Although it didn’t hit our shores until recently, Nissan’s Skyline boasts a long history of innovation and performance. 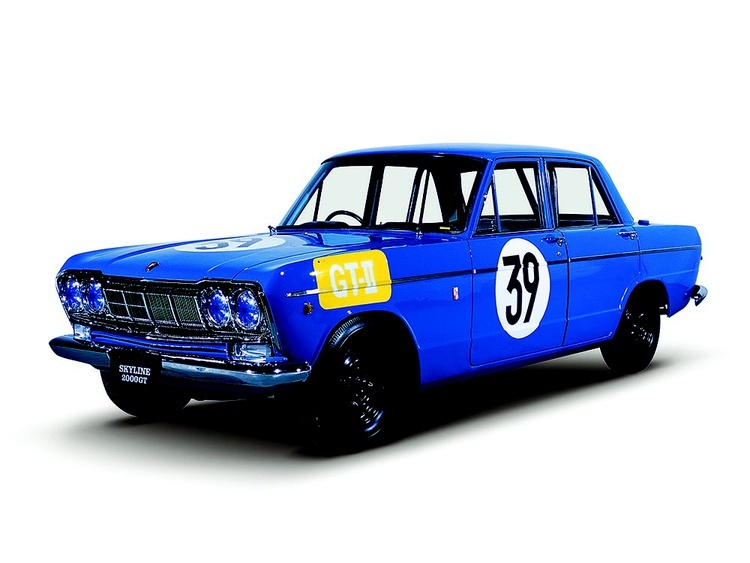 The Skyline began as an executive touring car offered by the Prince Motor Company, a Japanese auto manufacturer that existed from 1952 until its 1966 merger with Nissan. Power came from a 1484cc four-cylinder engine that made 59 horsepower, and the suspension featured double A-arms up front and a De Dion rear axle. A rare Skyline Sports variant (BLRA-3) wore a Michelotti body and had a 1.9-liter, 92-horsepower engine. 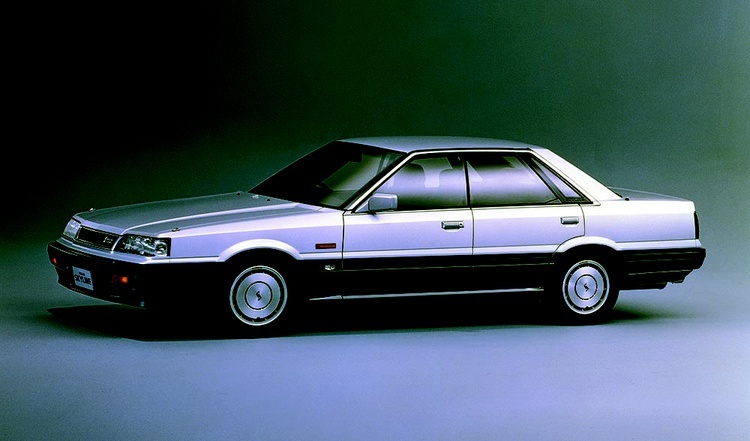 The second-generation Skyline traded traditional American styling for a more contemporary look. Although the 1484cc engine remained standard, Prince offered a limited 2000GT model (S54) powered by a 162-horsepower, 1988cc inline-six engine lifted from the company’s Gloria sedan. While a Porsche 904 won the 1964 Japan Grand Prix, Skyline 2000GT drivers finished second through sixth. The first Skyline to wear a Nissan badge was also the first to offer a GT-R variant, which debuted a year after the base model. A high-performance DOHC 24-valve inline six pumping out 158 horsepower gave the 2470-pound GT-R impressive performance for the time, including a top speed of 124 mph and a quarter-mile time of approximately 16 seconds. The GT-R was competitive in racing right out of the gate, scoring a win at the 1969 Japan Automobile Federation Grand Prix. 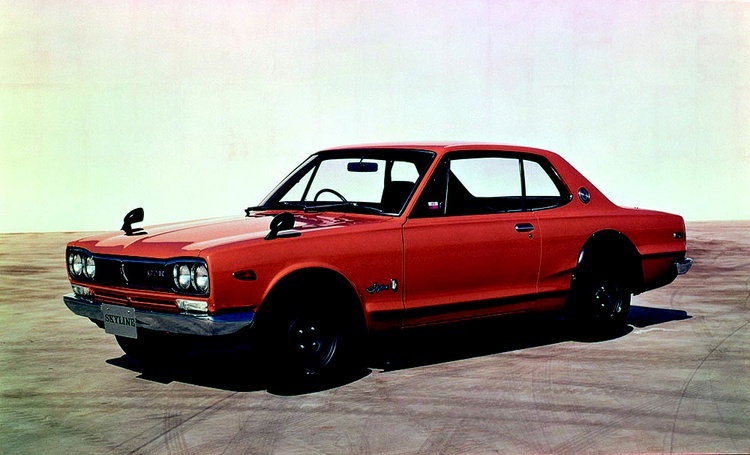 The regular fourth-generation Skyline debuted in November 1972, and just a few months later enthusiasts got the GT-R variant. This new 159-horsepower Skyline H/T 2000 GT-R was the first domestic Japanese car to come equipped with disc brakes at all four corners. Sadly, emissions regulations limited production of the 1973 GT-R to just 197 examples, and with no racing outlet due to the oil crisis, Nissan saw fit to temporarily retire the GT-R badge. 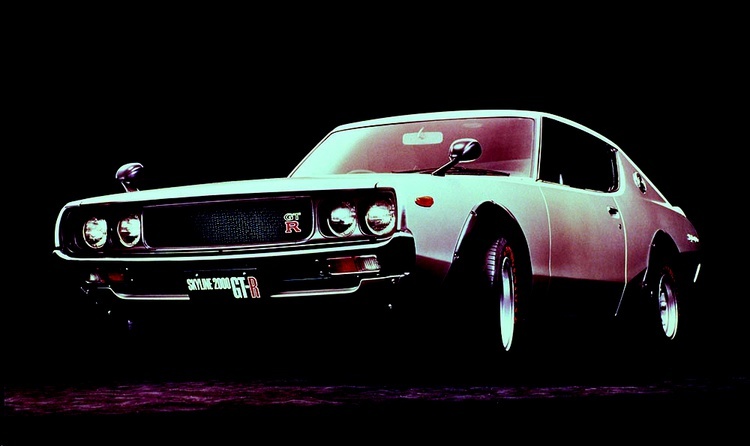 The Skyline soldiered on with 1600, 1800 and 2000 series variants, and that last one could be had in GT and GTX flavors. Electronic fuel ignition was added in 1975, and the GT-E and GTX-E were born. 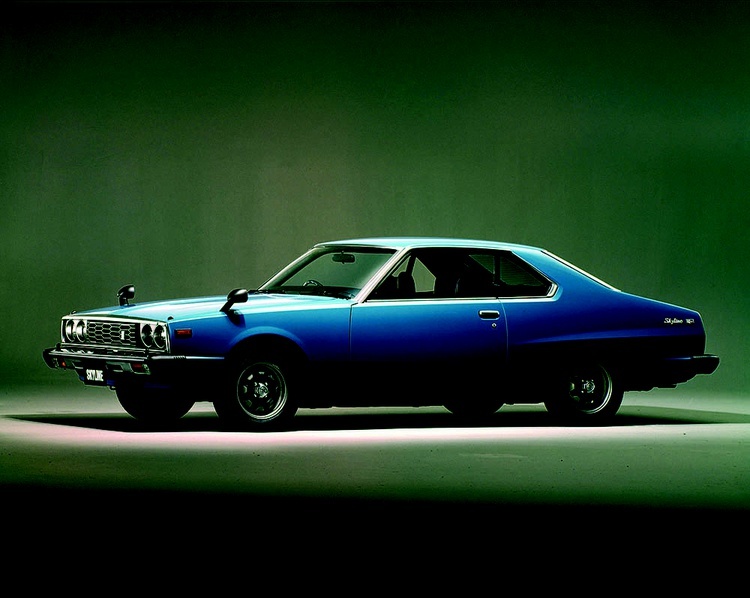 Although exhaust emissions standards prevented Nissan from creating an ultra-sporty variant, the fifth-generation Skyline still featured a variety of technological upgrades, including halogen headlights. The engine lineup reverted to a single overhead cam, however. Five trim levels were available on the GT model, though power was down to 123 horses until a boosted Turbo GT-E variant added about 20 ponies in 1980. Nissan brought actor and racer Paul Newman on board as the spokesman of the Japanese advertising campaign for their new R30-chassis Skyline. 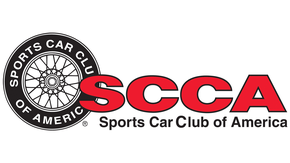 The DOHC setup was back, and for the first time, the four- and six-cylinder cars had the same nose length. Things got a bit more exciting in 1983 with the introduction of an RS model with a 1990cc turbocharged four-cylinder engine that made 147 horsepower. A Super Silhouette racing car brought the Skyline back to competition in 1982 and ’83, though the 560-plus-horsepower purpose-built track monster bore only a superficial resemblance to the production version. 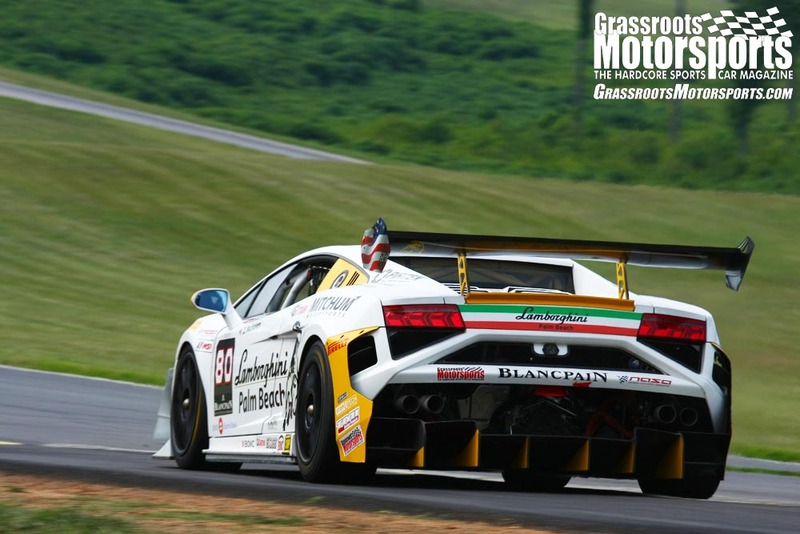 The Skyline continued its climb back to the performance summit with the seventh-generation R31. A staggering 32 models were offered in two body types. Six engines were available, including a new turbocharged, 187-horsepower, 1998cc DOHC inline six called the RB20DET. High-end models were also equipped with Nissan’s High Capacity Actively Controlled Suspension (HICAS) four-wheel steering system. Curb weight was up to just over 3000 pounds. A limited-edition GTS-R model with 207 horses was offered in 1987 to celebrate the car’s Group A racing successes. After 16 years of retirement, the GT-R was reborn, and Japan was in the supercar mix. 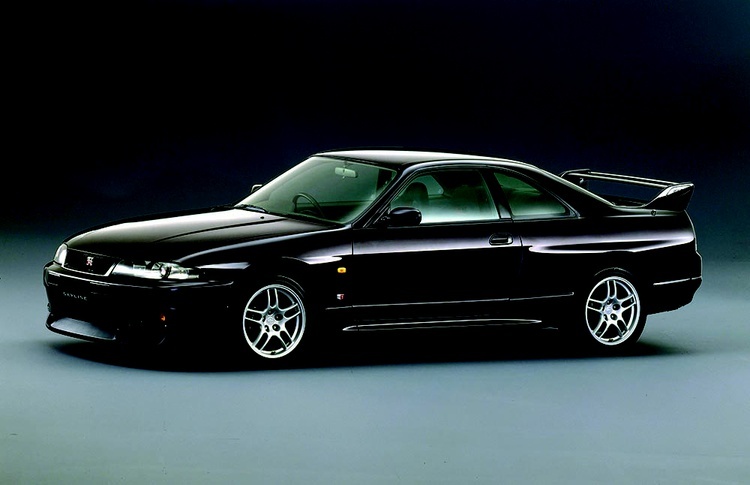 The eighth-generation Skyline GT-R featured a 2568cc RB26DETT twin-turbo engine cranking out a claimed 276 horsepower. That’s right at the power cap Japanese manufactures adhered to voluntarily, though actual output was often higher. 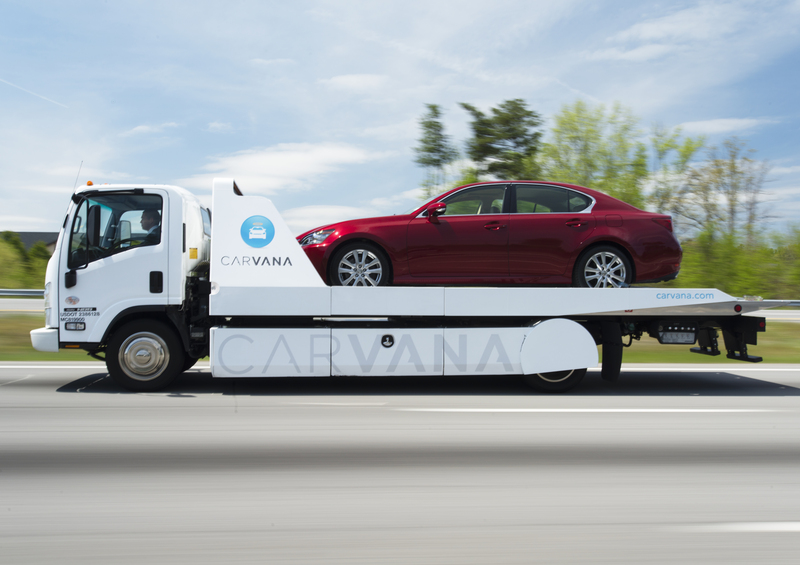 Weight was up to 3150 pounds, but some of that bulk came from the ATTESA E-TS electronically controlled AWD system. The R32 GT-R never lost a single race in 29 starts in the All Japan Championships series. Lesser models ranged from the 90-horsepower GXi Type-X to the 212-horsepower GTS-4, and two- and four-door styles were available. The RB26DETT inline six was still the heart of the now-3400-pound GT-R—the ninth-generation variant launched in January 1995—but it was quicker still despite the same 276-horsepower rating. A Nismo 400R variant with 400 metric horsepower (394 SAE net) hit the streets in 1996. Regular Skylines all had RB-spec inline sixes by this time, ranging from 2 to 2.5 liters. Nissan went crazy with the special editions on the R34 Skyline GT-R: Packages like the V-Spec, V-Spec II, N1 and Nür added everything from aero parts and brake ducts to NACA ducts and carbon fiber hoods. The ultra-rare Nismo Z-tune topped the pile with a 2.8-liter, 493-horsepower engine. The entry-level GT had a more fuel-efficient RB20DE NEO 2-liter engine packing about 150 horses. The Skyline family tree branched off with the 11th generation, as the GT-R became its own purebred supercar in 2007 after concept showings in 2001 and 2005. 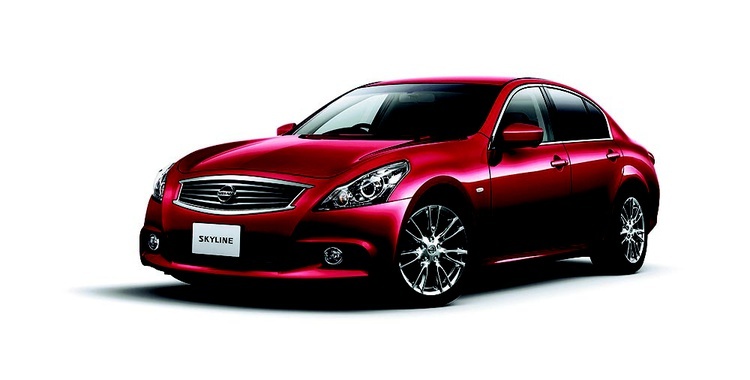 This allowed the Skyline’s focus to shift to a more luxury-oriented GT market. A V6 replaced the inline unit, and the car shared a basic platform with the 350Z. It was the first Skyline sold essentially unchanged in the U.S., although here it wore the Infiniti G35 moniker in two- and four-door variants; ATTESA E-TS all-wheel drive was optional. The 12th-generation Skyline soldiers on in evolutionary form and remains available in the U.S. as an Infiniti. The VQ-series V6 engine’s displacement went from 3.5 liters to 3.7, and horsepower jumped to 330 for the most potent model. 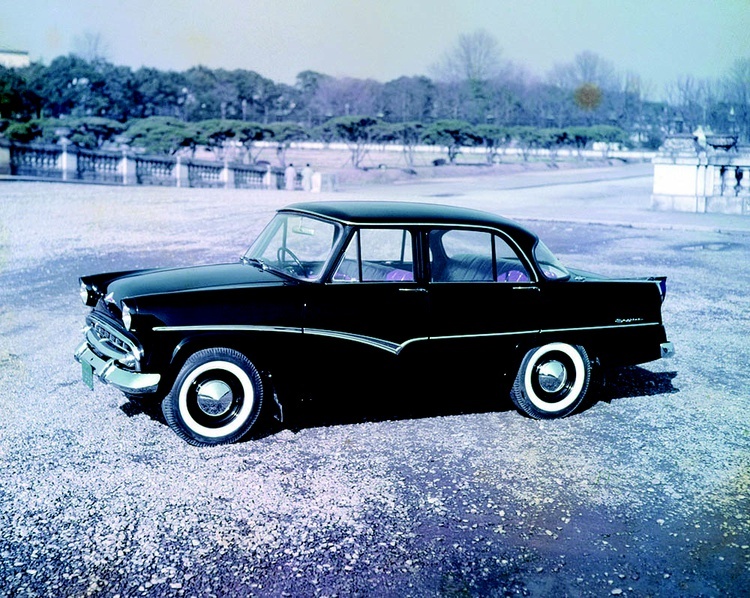 An all-wheel-drive version is available here and abroad, and technological gizmos are still prominent. This generation includes an available seven-speed automatic or a six-speed manual that matches revs automatically. You won’t find a Skyline badge on the current Nissan GT-R, but that’s not necessarily a bad thing. It’s simply because Nissan wanted to build the angriest street car they could, and that meant parting ways with the commuter car. The R35 is available in the U.S., and the revised 2012-spec car has a 530-horse, 3799cc twin-turbo V6; ATTESA E-TS computer-controlled all-wheel drive; a dual-clutch sequential-shift six-speed transmission; Brembo brakes; Bilstein adjustable dampers; and more. 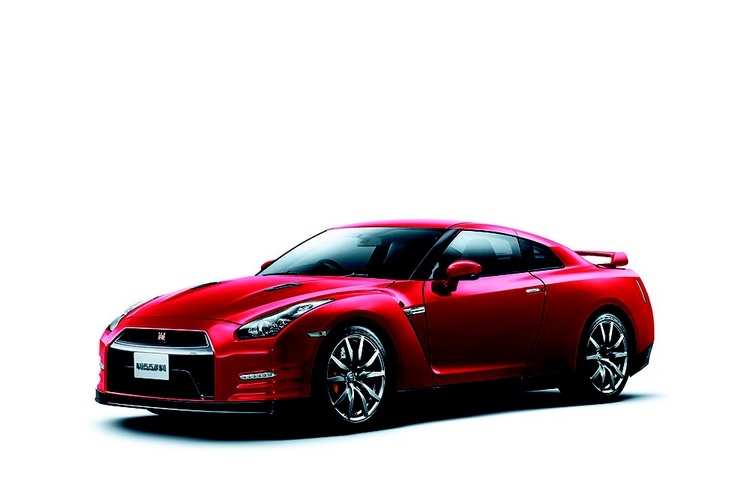 Zero to 60 takes less than 3 seconds, and a stock GT-R can run the quarter mile in just a tick more than 11 seconds. I love Pulsar and Suny GTi-Rs, 510s, and B13 SE-Rs, but loathe post R33 generation skylines. I'm not sure what that says about me. It says you have class and taste. So you loathe the R34 and later? What's wrong with the R34? R35 is an entirely different beast admittedly. Ain't nothing wrong with a GTR. That's an unusual cutoff. The R33 tends to be the redheaded stepchild of the turbo AWD era, with fanboys aplenty for the R32 and R34. Which I find weird. The R32-33-34 are more similar than different. R33 and R34 are closer to each other than the R32... R32 is a limp noodle chassis-structure-wise compared to the R33, R34 is only marginally stiffer than the R33. R33/34 also have a normal upper control arm in the front, R32 has the goofy loner arm like a Z32. R32 HICAS is all hydraulic 4WS, R33/34 are electronic, etc. I've grown to like the R33 a lot more after digging into the chassis differences a bit. 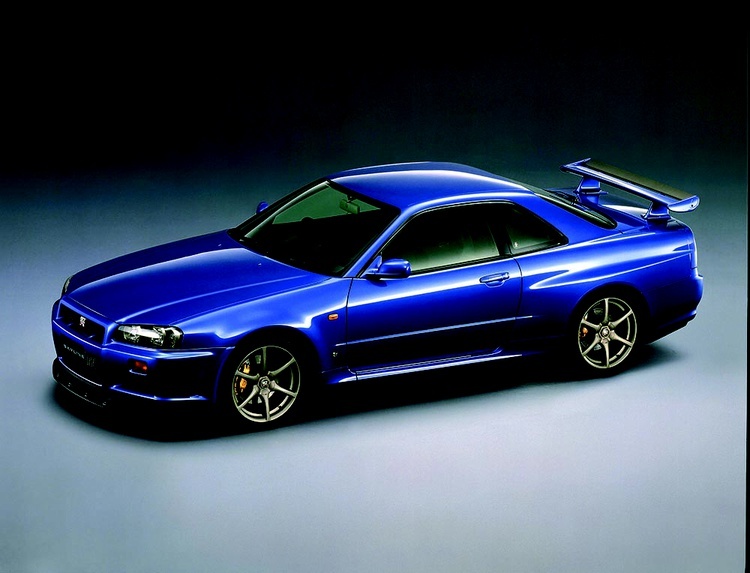 I think the R34 has all the hype because of the video games and the emergence of the internet in the late 90s, and the R32 has the classic looks and the "Godzilla" mythology from dominating Japan's Touring Car series, plus being the "comeback" of the GT-R trim level. Most forget that the R33 was the one that broke the 8-minute barrier at the Nurburgring.